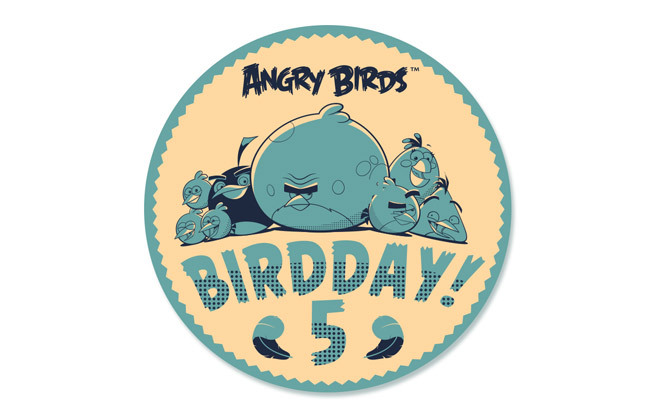 Our 5th BirdDay is just around the corner, and we want to share the celebration with our amazing fans (that’s you)! You guys have always been there for us, and we truly would not be where we are today without you. Really, we love you… *sniffle*wipes eyes* — Where were we? Yes! We want to give back by giving you the opportunity to make a playable level in the next Angry Birds update! Sound awesome? Cool! We’ve got our awesome partners on board for this one as well. Lucasfilm, Twitter, UNICEF, WWF, NHL, National Geographic, just to name a few. Sony Pictures Home Entertainment, CERN, Google Play, and our collaborator NASA to name a few more. -And we can’t forget the folks at Angry Birds Nest, and Pigineering! It’s going to be a huge fan/partner BirdDay level creation jam! There is a different theme for each partner. All you have to do is submit some art based on one (or many) of the themes. It could be anything – a sketch, a painting, a photo – all submissions will be considered! Just follow this link to check out the themes and submit your art! 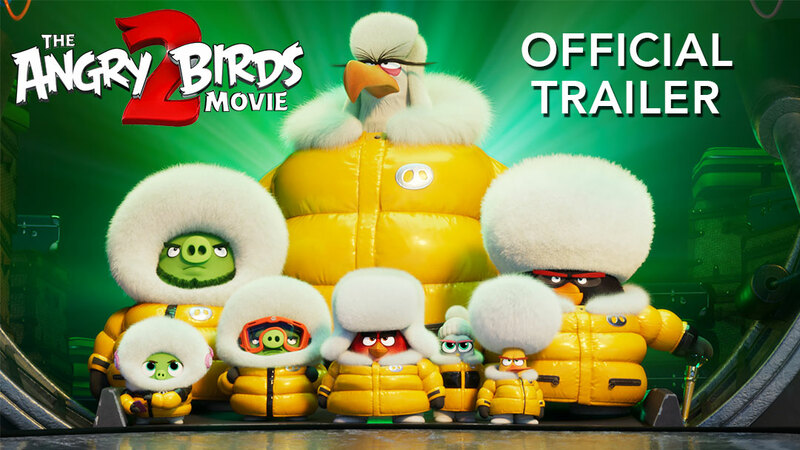 BirdDay is December 11 so keep your eyes peeled to see your art in Angry Birds! Let’s make this the best BirdDay evaaaaar! See the themes and submit your art!